History began to be manipulated from the true origins of mankind when the rise of Christianity emerged. The Christian churches began to promote the worship of the Father and Son and suppressed the other religions of Mother Nature. The favor of the masculine was evident in the Bible and the brotherhood was aware of that. The Bible shows the suppression of the feminine by following mainly male characters, priests are only male, God is described as a “He”, and God is the male identity of the Father, Son, and the Holy Spirit. This religion is so devoted to the worship of the Son/Sun that there is barely any spot for the worship of the Moon energy. Most religions of the world display prominent male figures and the cause of this is to offset the balance and suppress the feminine/moon aspect. 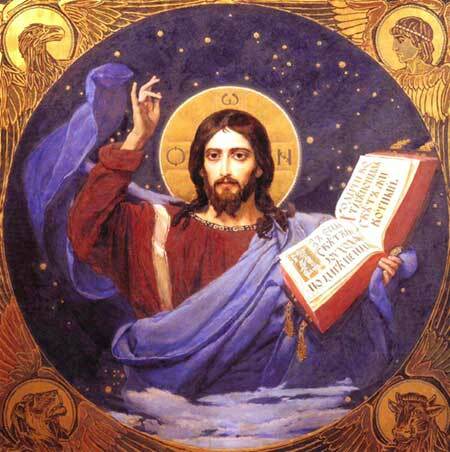 There are about 15 pre-Christian gods that shared the same story as Jesus Christ. For instance, the god Krishna, around 900 B.C., was born from a virgin and had a star in the east which signaled his arrival. An evil tyrant then murdered thousands of babies in hopes of killing Krishna. He was described as a great teacher and healer and performed miracles. Krishna was then crucified between two thieves and then rose from the dead three days later as the legends state. The name Krishna is also spelt “Chrisna” which is similar to “Christ.” The Greek god, Attis, lived around this same time and was also born on December 25 of the virgin Nana. He was called the “good shepherd” and was the “only begotten son.” His cult would have a meal in which it was considered that his body was the bread and his priests were described as eunuchs for the kingdom of heaven, just as Matthew 19: 12 states. 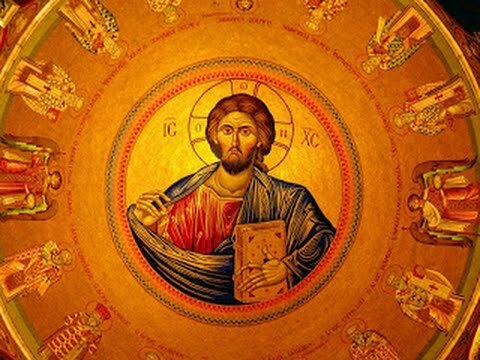 He was the divine father and son. 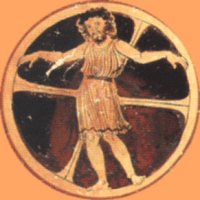 Attis was detailed as being crucified on a tree, in which his holy blood redeemed earth, and again was dead for three days until his resurrection. 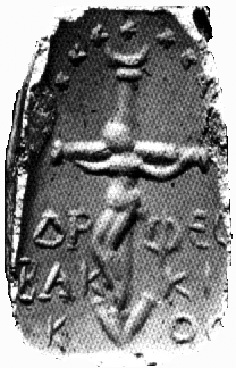 Attis was even described as the “Most High God” and his story is just one of many that is identical with Jesus Christ. He was thought of as the truth and light, and similarly, Attis was worshipped on the day of the Sun, Sunday just like Christianity which would come hundreds of years later at the Council of Nicaea. Why do so many different religions across the world repeatedly share the same stories, symbols, numbers, and dates? 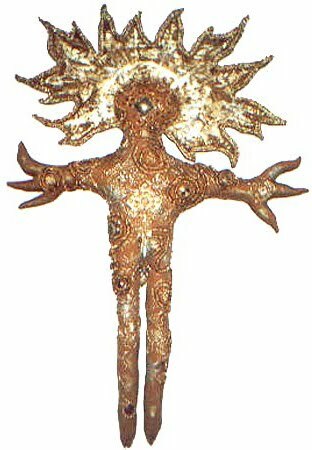 Many ancient deities were born on December 25 which originated from the Sun cults. Sirius is the star in the East and is the brightest star in the night sky. Since ancient times, Orion’s belt has had three brightest stars known as the “three kings.” On December 24, Sirius aligns perfectly with the three kings pointing directly to the spot where the sun will rise on December 25. This all takes place in a constellation that the ancients knew of as a “manger” which could clearly be seen. 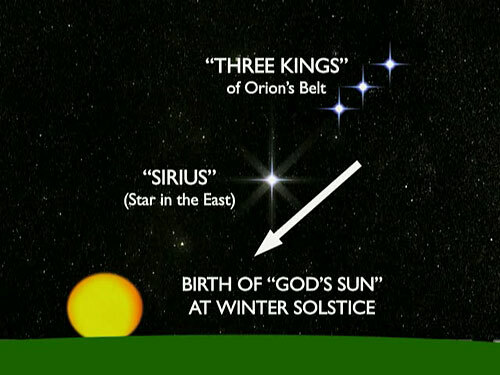 Therefore, the three kings of the night sky (or three magi) follow the star of the East (Sirius) to the manger where the Sun of God is born at the Winter Solstice on December 25. 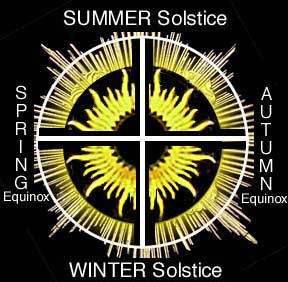 All the deities of religions and Sun cults were born on December 25, on the Winter Solstice, because this is the birth of the Sun, hence the birth of a Sun god. This is why Jesus Christ and many other deities are born on December 25 and God’s Son/Sun. Even “Easter” originated from Sirius, the star of the East. Frankincense, Myrrh, and Gold are the three gifts of the magi and these too are a part of the Sun cult/religions. Frankincense was described as an amber resin that was burned at solar temples. Myrrh was known to the ancients as the “tears of the sun” and Gold was always represented as the Sun. 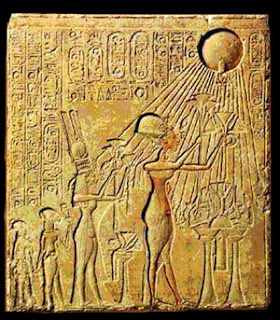 The virgin birth is a reoccurring theme for the ancient Sun gods of the world. The virgin represents Virgo, the constellation, which is Latin for virgin. In the ancient world, the glyph for Virgo created the appearance of an M. This would provide a logical explanation for why the names for many of the virgin mothers began with M’s such as Mary the mother of Jesus, Maya the mother of Buddha, Myrra the mother of Adonis, and Isis-Meri the mother of Horus. Virgo was known as the “House of Bread” and the symbol of the zodiac displays a woman which holds a chaff of wheat. This represents the harvest of August and September. Just like Virgo, Bethlehem also means “House of Bread” but it is not a place on earth but actually a reference to the constellation of Virgo. 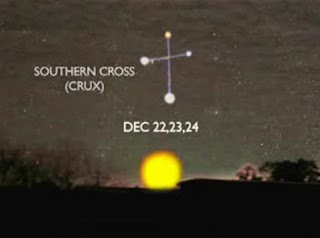 The Southern Cross also known as Crux, is a cross formed in the night sky which symbolizes the crucifixion and this is where the Sun remains on December 22, which is also the lowest point in the sky. The Sun moves downward until on December 22, it stops all movement for three days on the Southern Cross then it rises on December 25. Thus, the Son/Sun of God dies on the cross and three days later is resurrected. Nobody in the ancient world thought the Sun was God but they used it to show the true glory of God. Fight for Freedom, Truth, and a New World!